Samsung is expected to launch the Galaxy S8 in the coming months. Rumors hint at the launch of the handset at the Mobile World Congress 2017 in Barcelona, but the company didn’t officially reveal anything about its arrival at the moment. According to a new rumor, the alleged Samsung Galaxy S8 won’t launch at the Mobile World Congress, but at a later date on March 29th. Previous rumors suggest that the handset is expected to launch on April 15th, but it seems that might be a little too late, especially after the Galaxy Note 7 fiasco. The latest report also mentions that Samsung will showcase the device to select partners at the Mobile World Congress 2017, but won’t be shown to public at the moment. 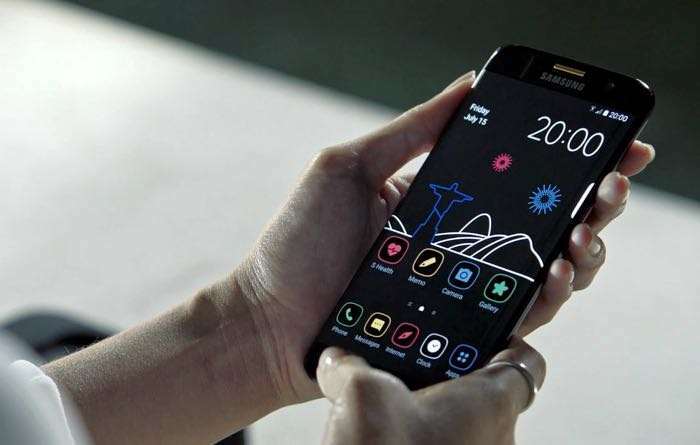 Furthermore, the report also suggest that the handset will carry an 849 Euro price tag. Rumors suggest the handset will ship with a 5.7-inch SUPER AMOLED display as well as the latest Android 7.0 Nougat. Furthermore, it’s also expected to let go of the 3.5mm headphone jack.